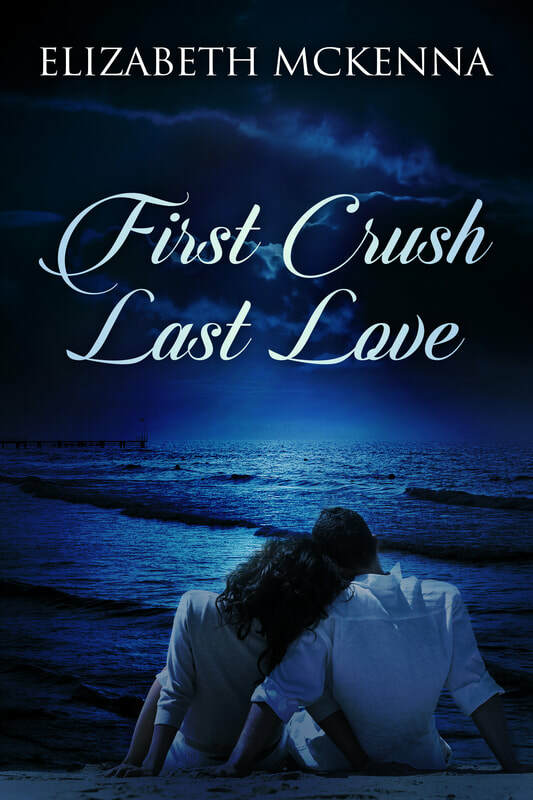 ​Elizabeth McKenna’s latest novel, First Crush, Last Love, will have you remembering the angst of high school, the grief of a failed relationship, and the happiness of true love. Do you remember your first crush? The way you felt and how you blushed and stammered? The way you felt that this person was going to be your forever love and that you couldn’t imagine your life without them. It truly is a magical and special feeling. Sometimes though that person can be your forever love and even when time separates you, when you meet them again – those feelings come rushing back. This book touches on the crush and growing love that Jessie has for Lee. She loves and admires him but he is stuck in an unhealthy relationship with the most popular girl at school. He doesn’t allow himself to have a healthy relationship and I honestly feel this stems from his upbringing and childhood. Life was not easy for him growing up and I truly feel this is what causes him to make the decisions he does, to not have healthy relationships and to be afraid of one who would be healthy and positive for him. Instead he keeps Jessie as a best friend, close enough that he can count on her and have her in his life but never altering their dynamics. Jessie on the other hand tries to move on from Lee but instead allows herself to enter into a hateful marriage. She wants so much to be love and doesn’t feel like she deserves it and doesn’t know what love feels like, that she accepts being treated awfully, physically, mentally and emotionally abused. Your heart breaks for her throughout the novel. When the two have the chance to make things right between them, you can see them struggle with their own feelings of inadequacy, distrust and self-confidence. You want to make them give their heads a shake but also understand this is years of damage done to their esteem and self-love, that they need to move slowly and re-learn how to trust and have faith in another person. This is a truly beautiful story of hope, love and a second chance at first love again. Thank you,this sounds like a wonderful story ! Thank you for hosting me today, Carla. I’m so glad you liked my story! I would love to win! I always look for books on Amazon!